in the case of below. Allergies ‥ Please inform us beforehand. 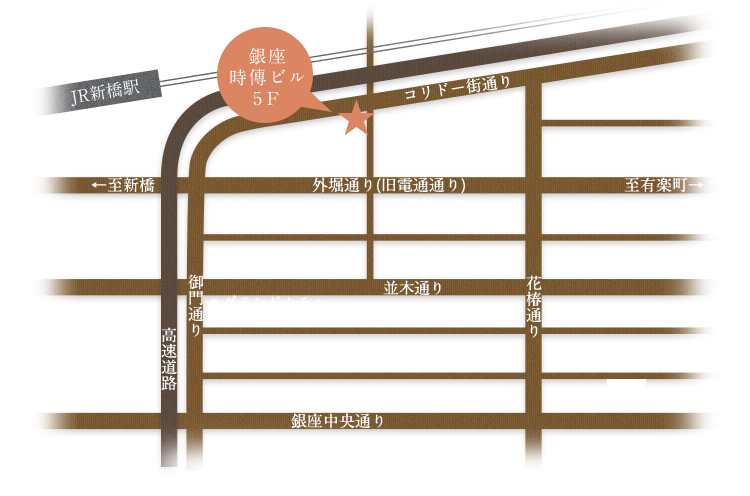 *At a 3 minute walking distance from the JR Shimbashi Station Ginza exit.